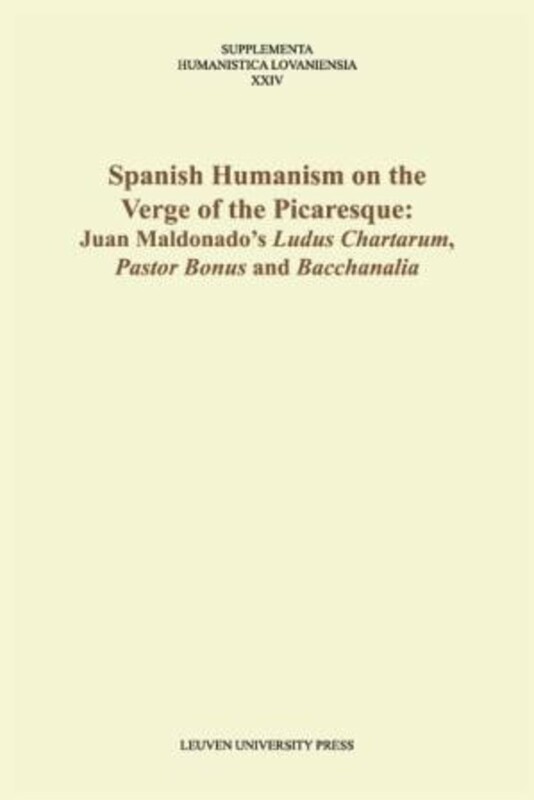 The 16th-century humanist Juan Maldonado in his Latin essays foreshadows the Spanish picaresque. Like Erasmus, with whom he corresponded,Maldonado advocated the use of Latin in a wide-range of activities. Maldonado’s Pastor Bonus, a lengthy open letter to a bishop, reviews in a vivid and satirical style the abuses of the churchmen in his diocese. His ludus chartarum is framed as a colloquium similar to Vives’ on the subject, entertaining while teaching a Latin terminology for card playing. His Bacchanalia, written for student actors, is a spirited play pitting the forces of Lent against those of Bacchus, as in the Libro de buen amor. 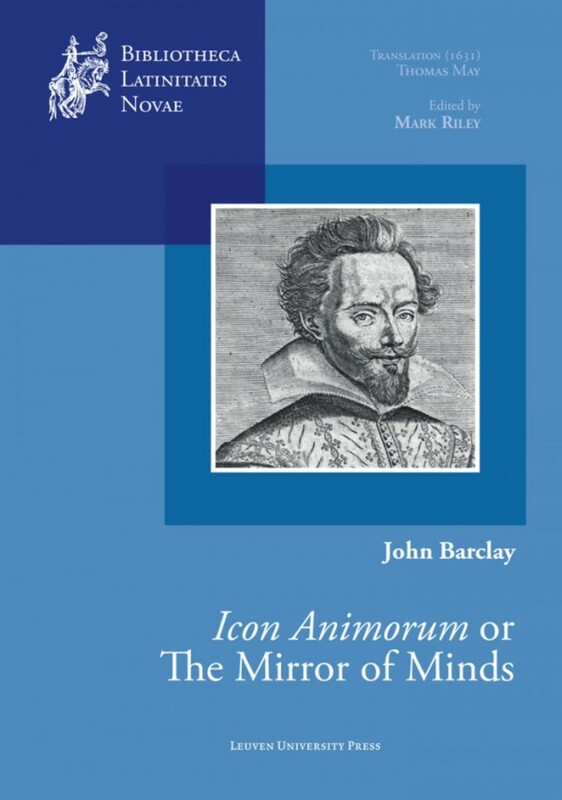 These works have been edited and translated into English by Warren Smith and Clark Colahan for the first time, with illustrations of scenes from each work, and of 16th-century cards, by Richard Simmons and Caleb Smith. Clark Colahan is Anderson Professor of Humanities and Professor of Spanish at Whitman College, USA. Warren S. Smith is Professor of Classical Languages at the University of New Mexico, USA. 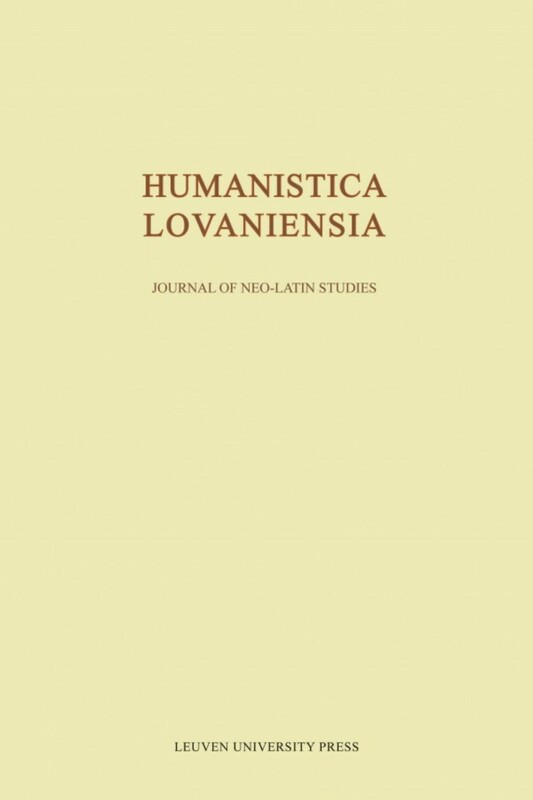 Spanish Humanism on the Verge of the Picaresque is a good example of how Neo-Latin scholars can render important sources accessible to colleagues with limited Latin. Though Spanish is left untranslated, Latin is studiously Englished everywhere, including the introductory material. Pastor Bonus in particular merits even broader circulation, assuming a refinement of the translation. Social and ecclesiastical historians, students of picaresque, and specialists in early sixteenthcentury humanism will find enlightenment nicely salted by macabre diversion in Smith and Colahan's valuable contribution.